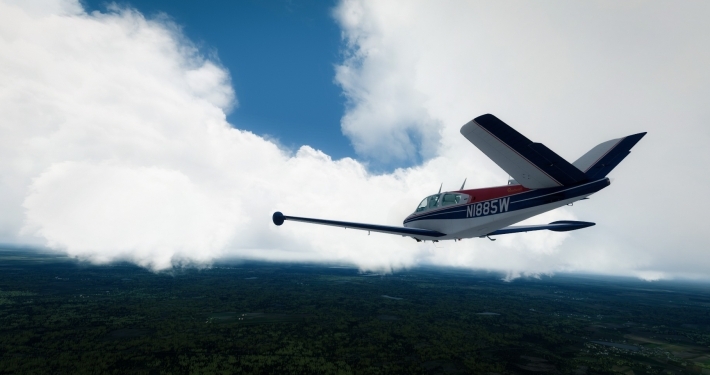 Around the world (westwards) in a Beechcraft Bonanza V35B. Current position – Sogndal (ENSG), Norway. Grounded by icing conditions and low clouds over the North Sea. Next stop – Sumburgh (EGPB), UK. I fly live on youtube with mostly Polish audience but I would like to invite you to join me! I’d be happy to chat in English, discussing this flight and answering questions.